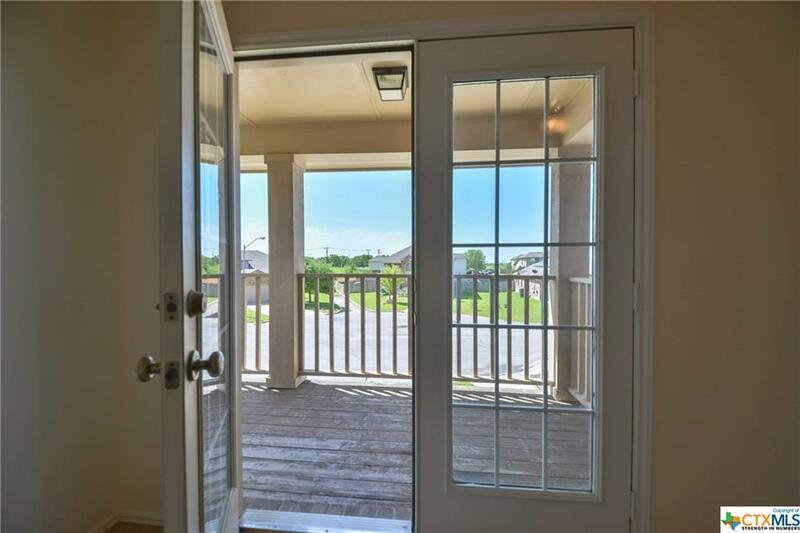 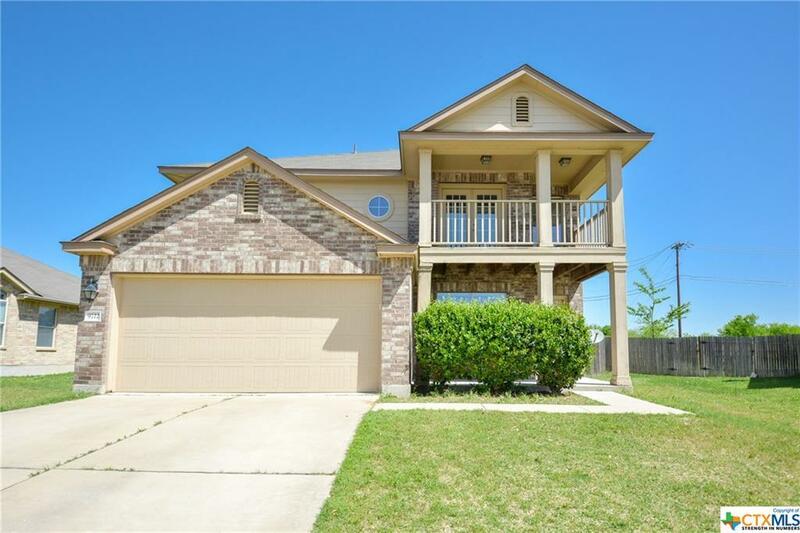 This impressive MOVE-IN READY home is located in desirable Belton ISD and located on a cul de sac!!! 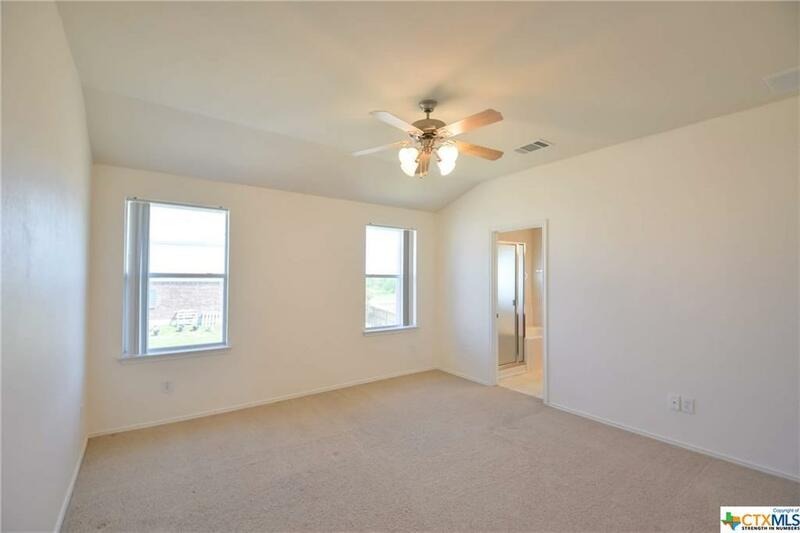 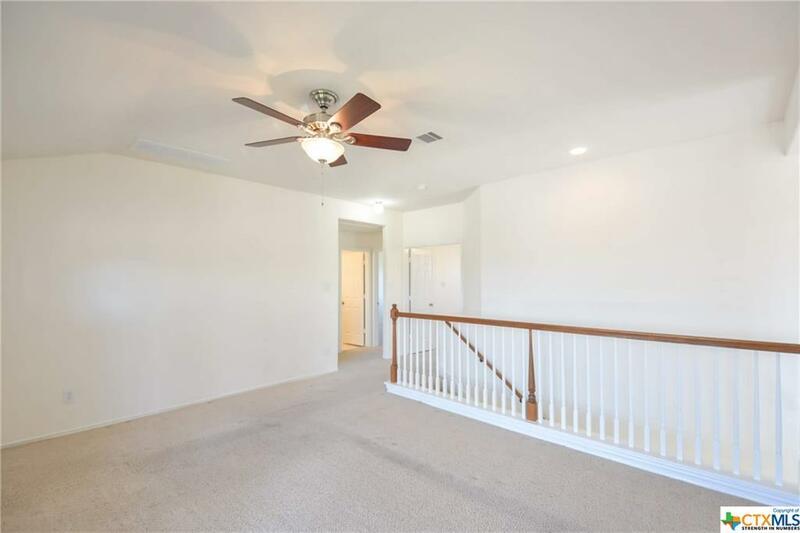 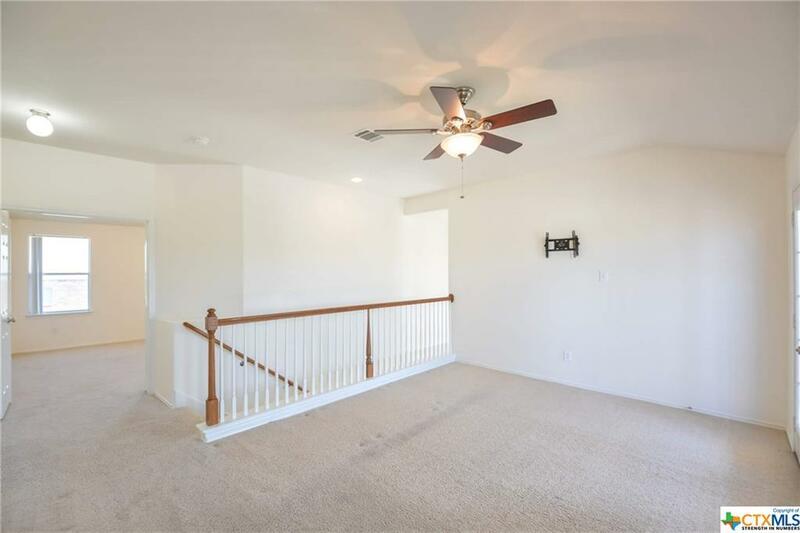 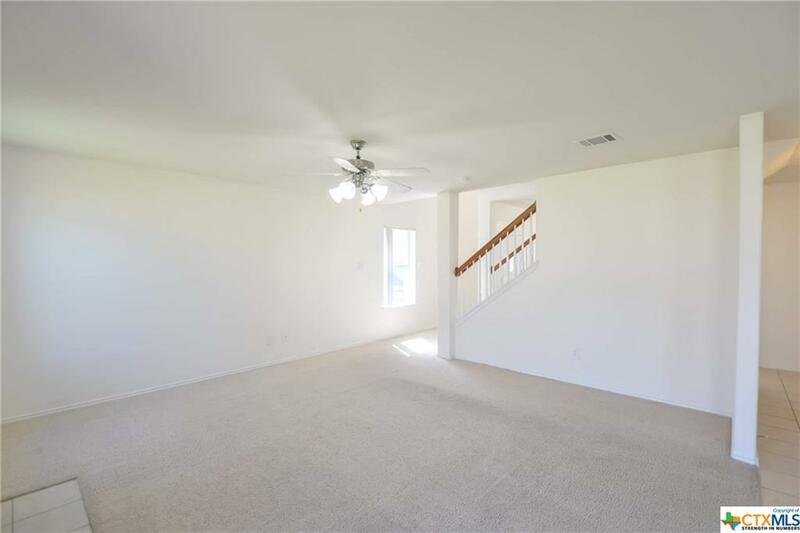 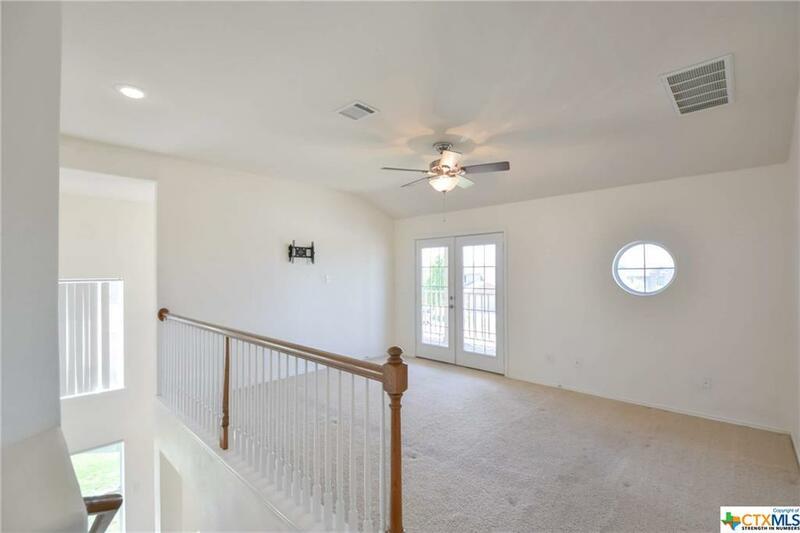 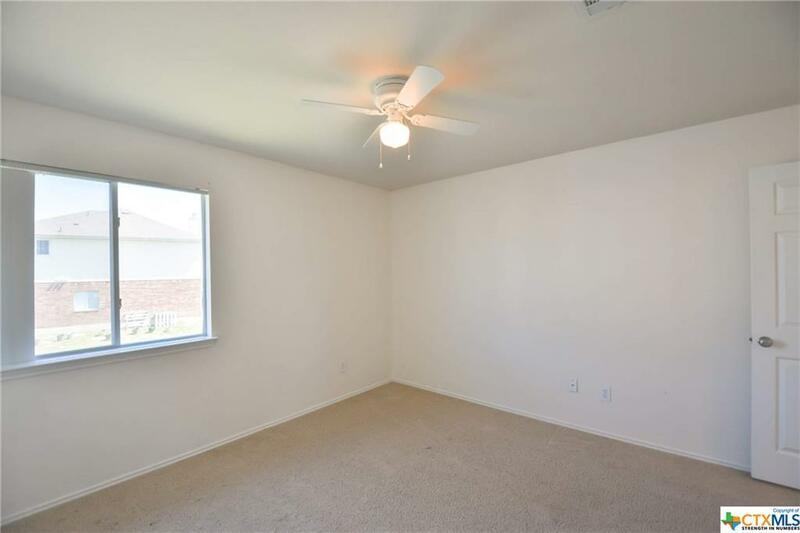 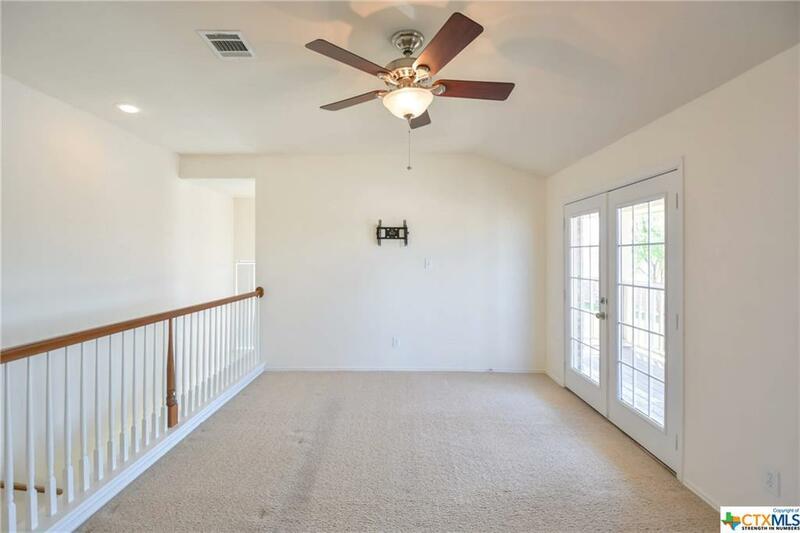 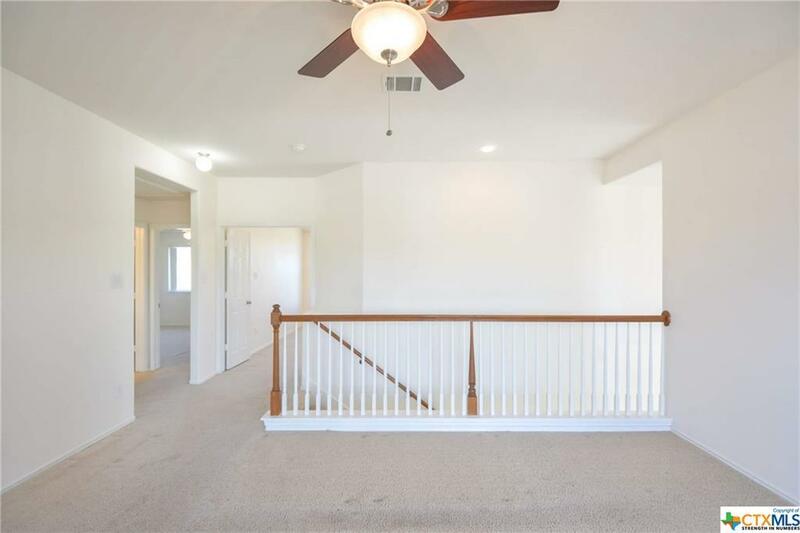 With a little over 2000 square feet, this home features 3 bedrooms and 2 ½ bathrooms with a large loft area for a game room! 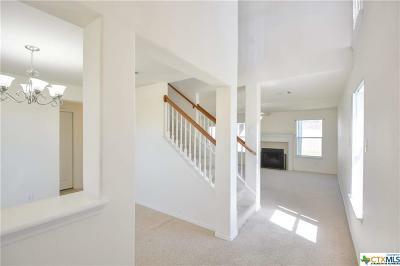 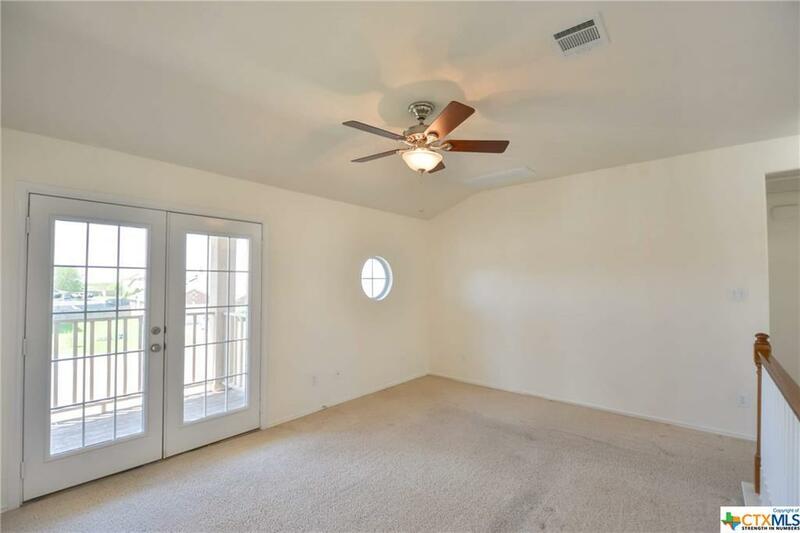 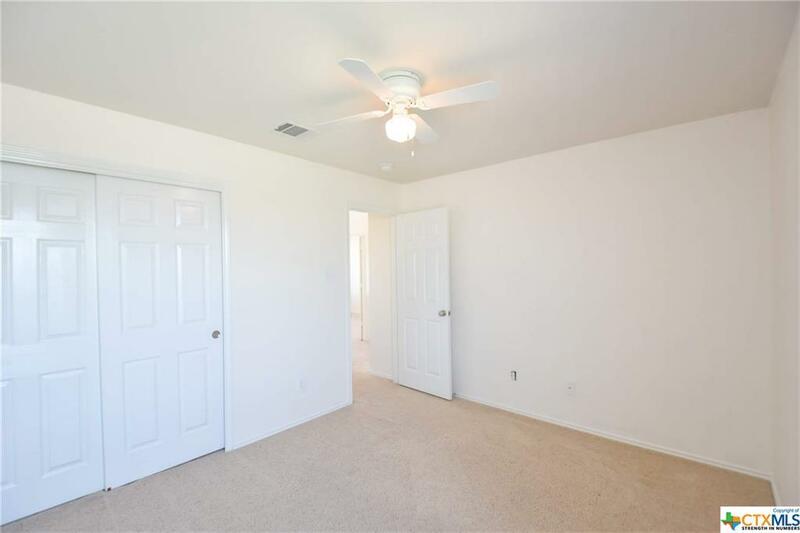 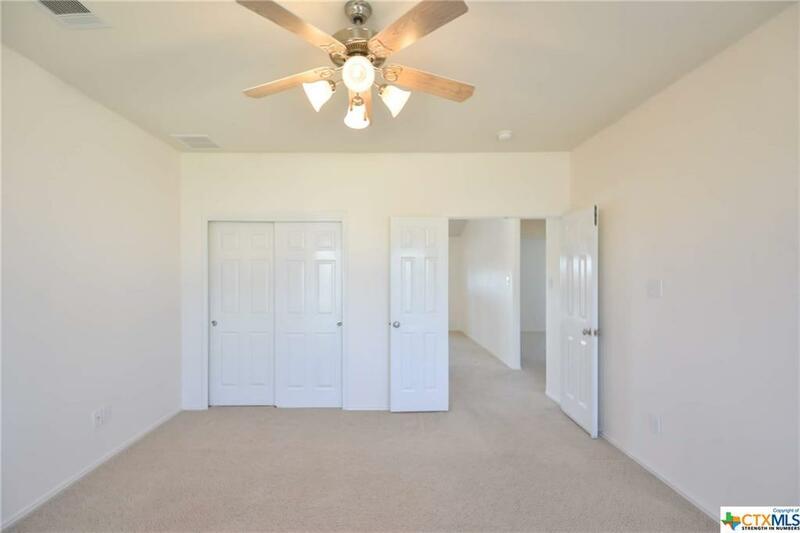 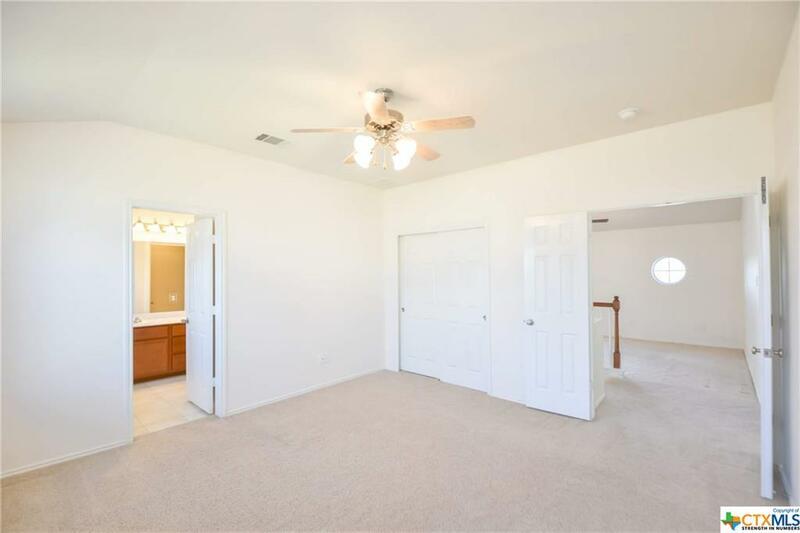 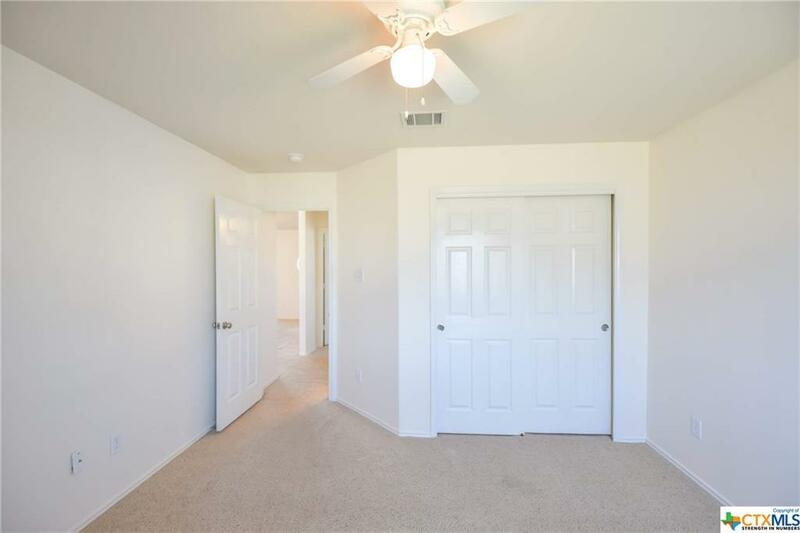 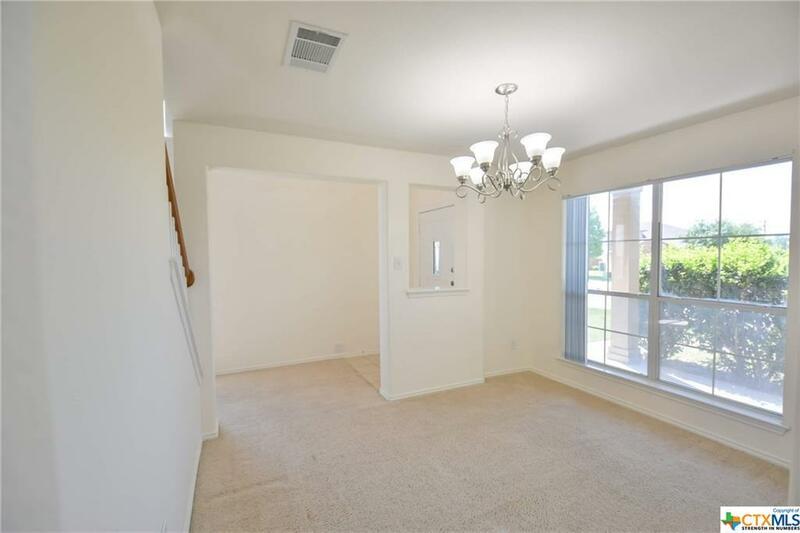 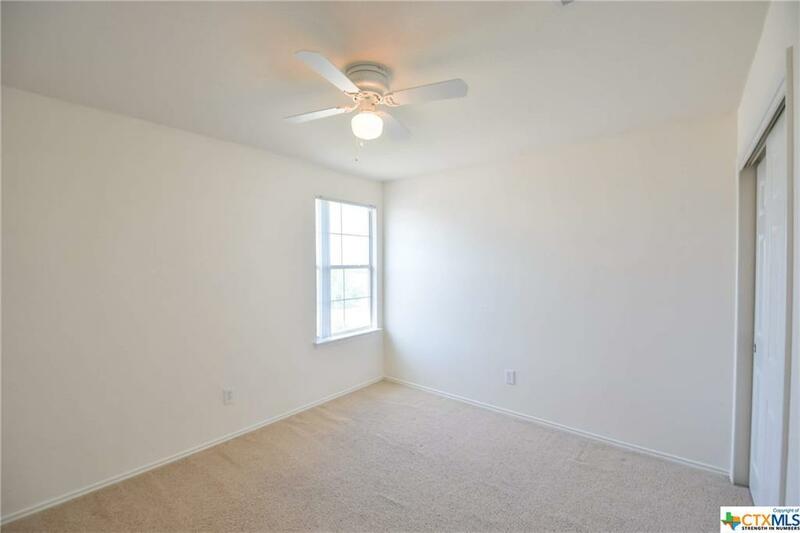 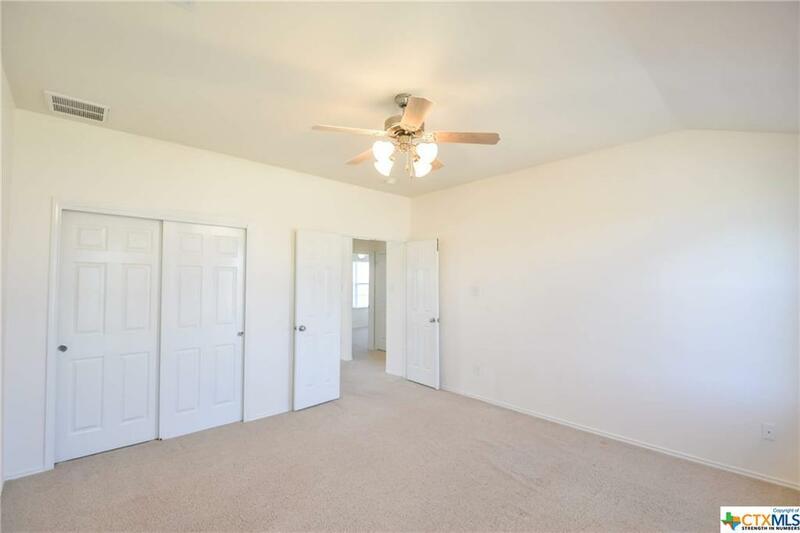 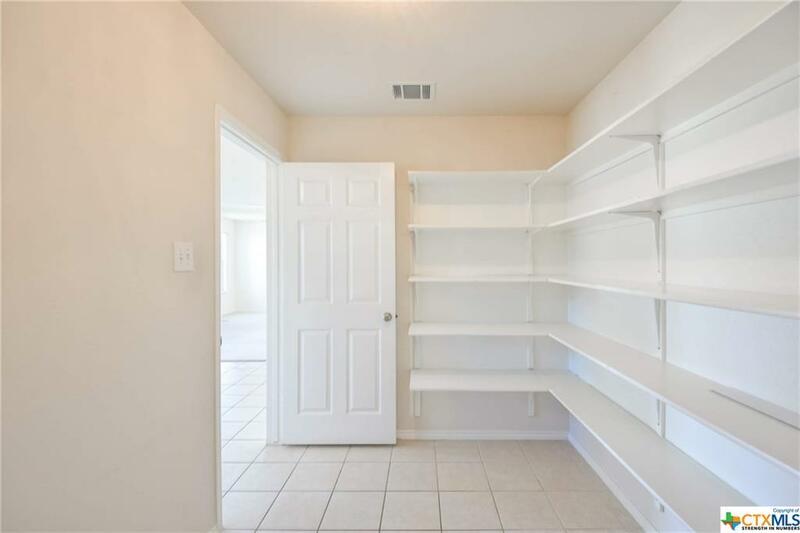 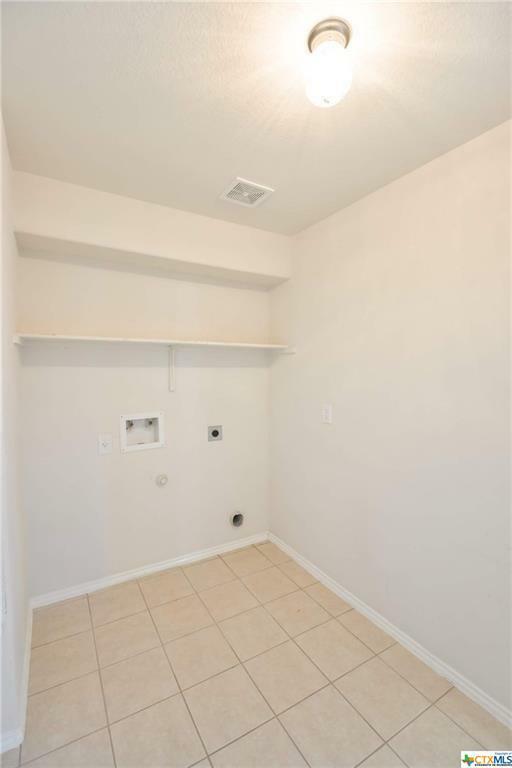 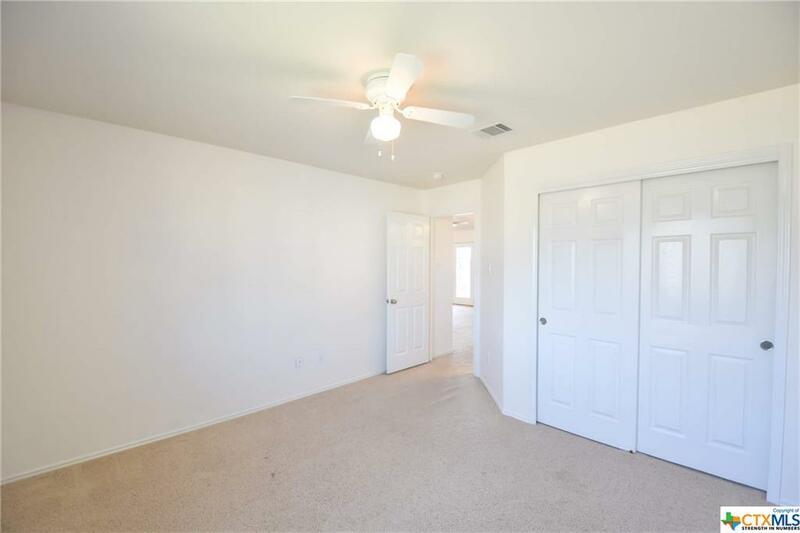 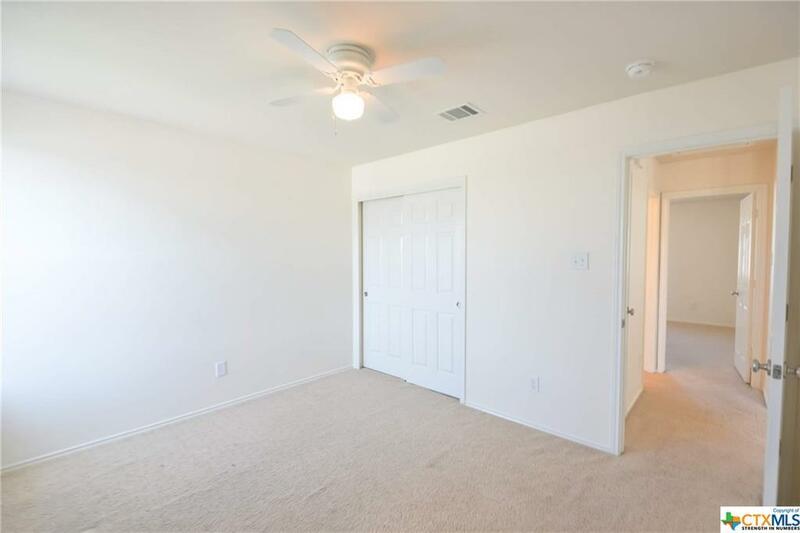 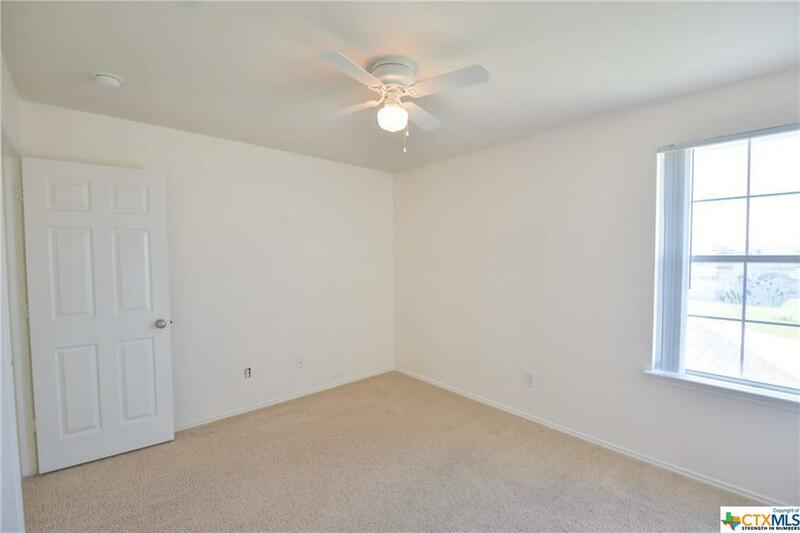 The master bedroom includes a large walk in closet. 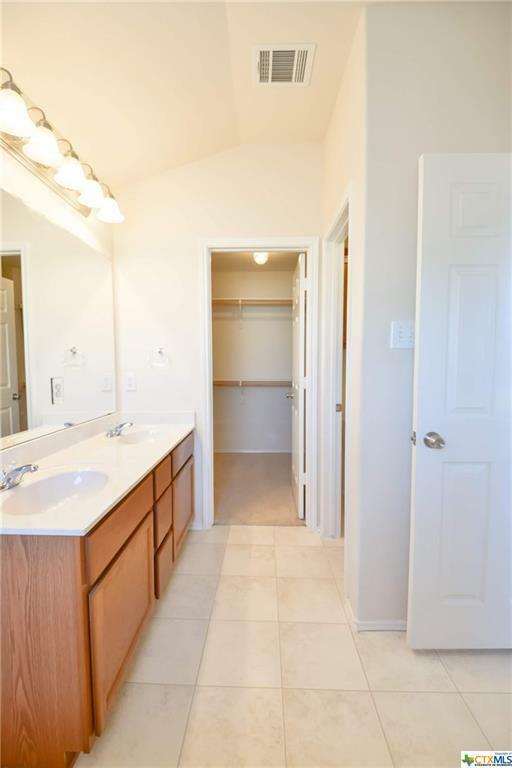 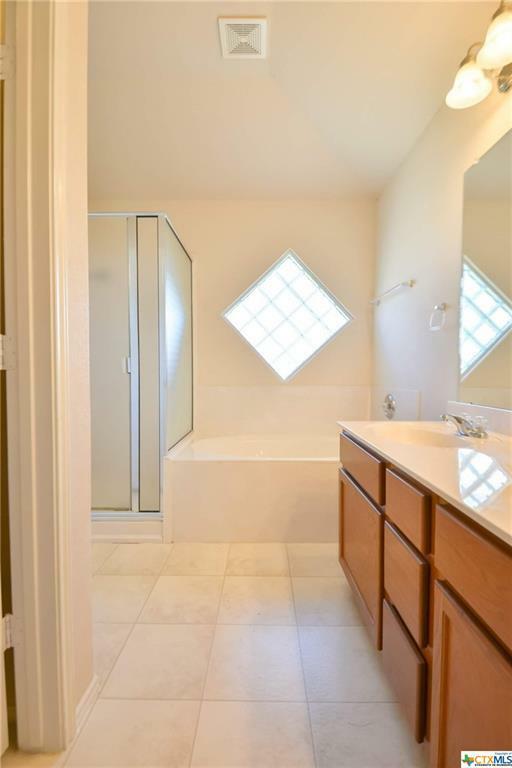 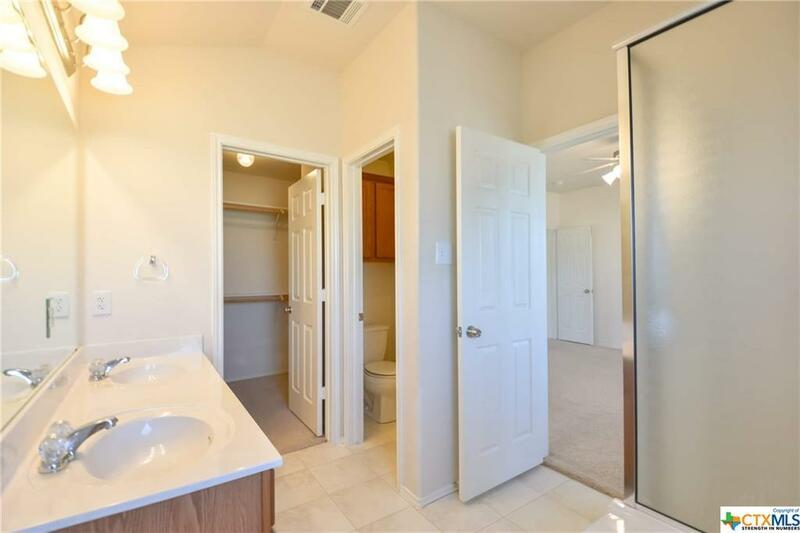 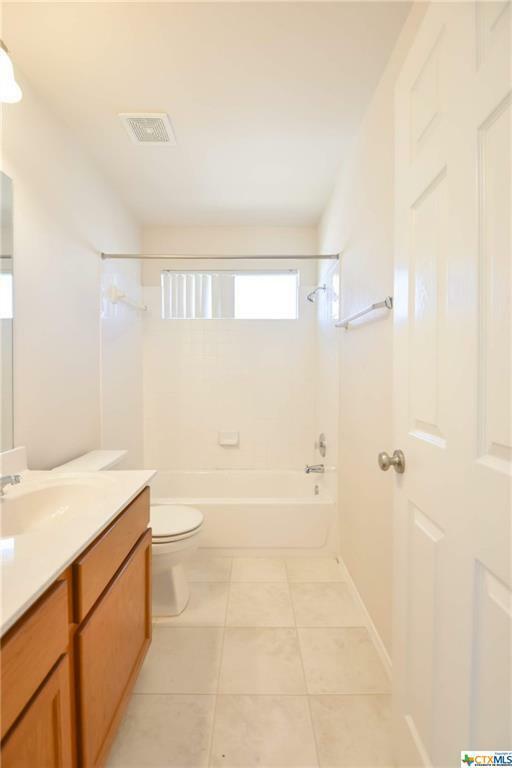 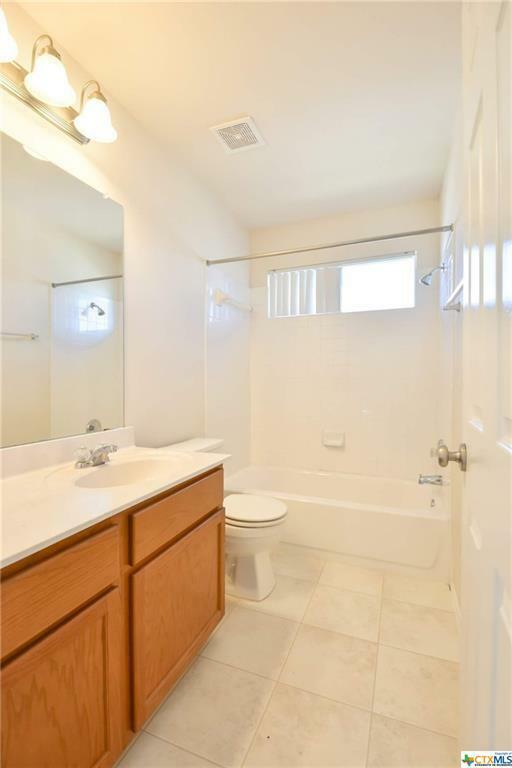 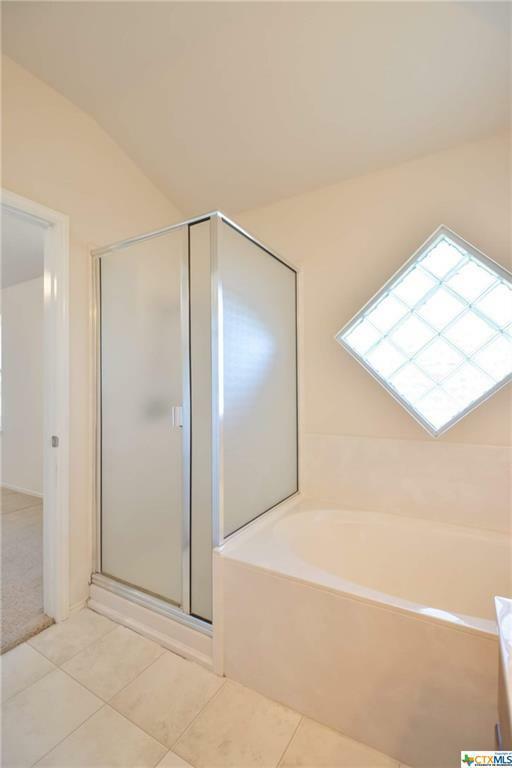 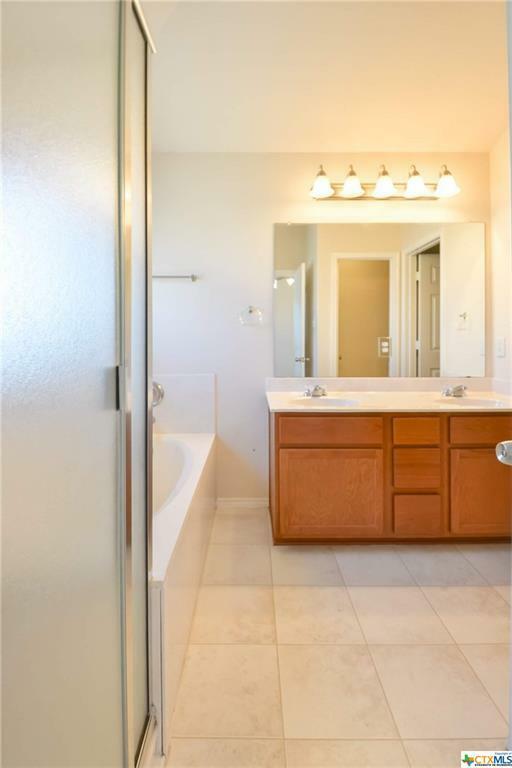 The master bathroom features double sinks and a garden tub with a separate shower! 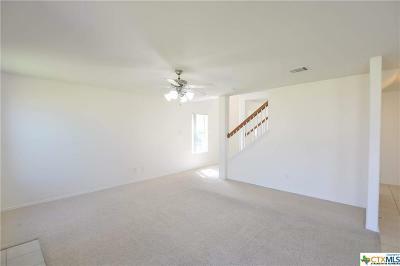 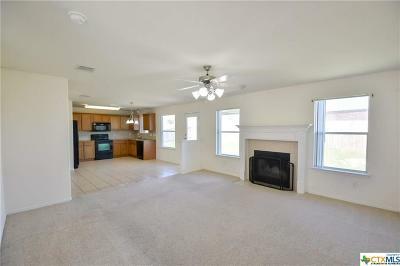 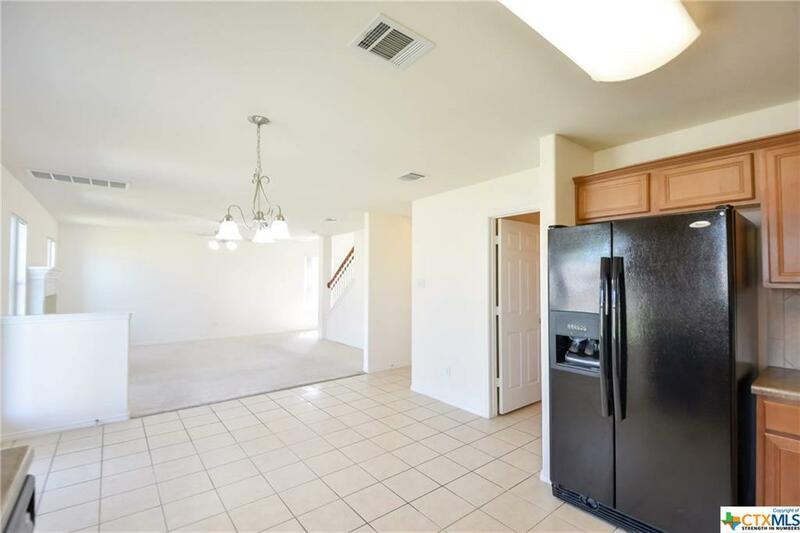 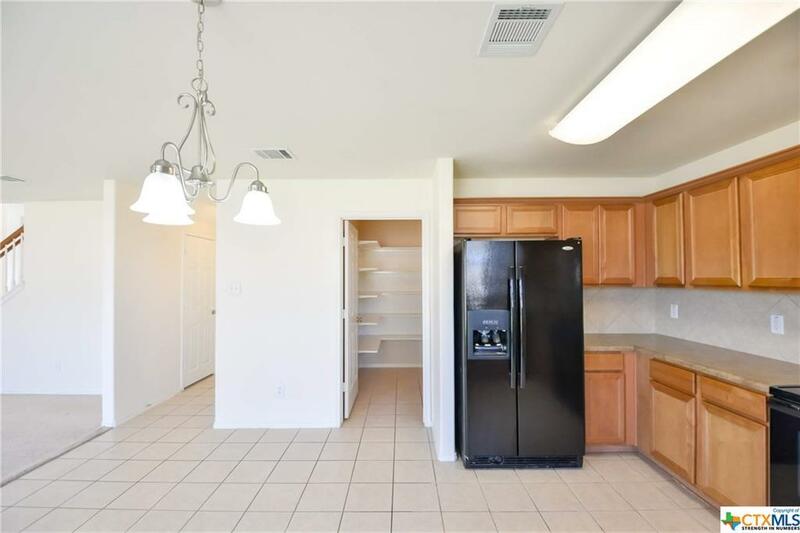 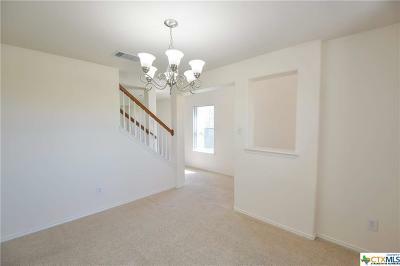 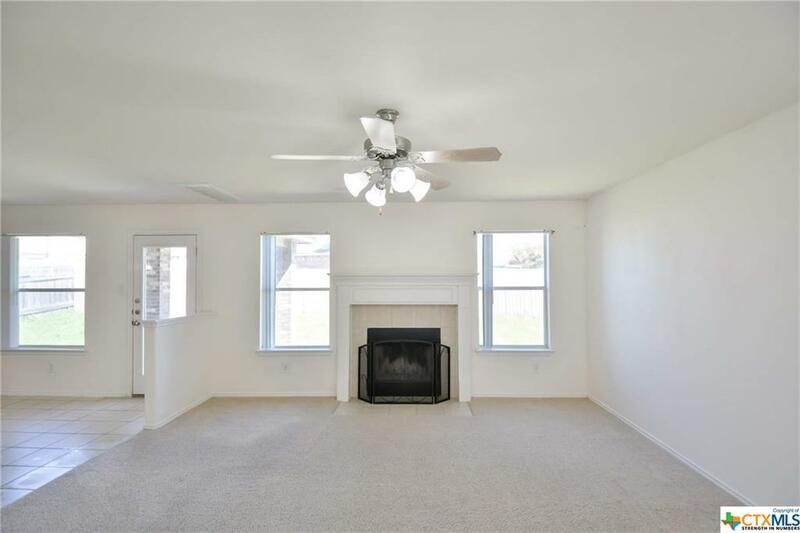 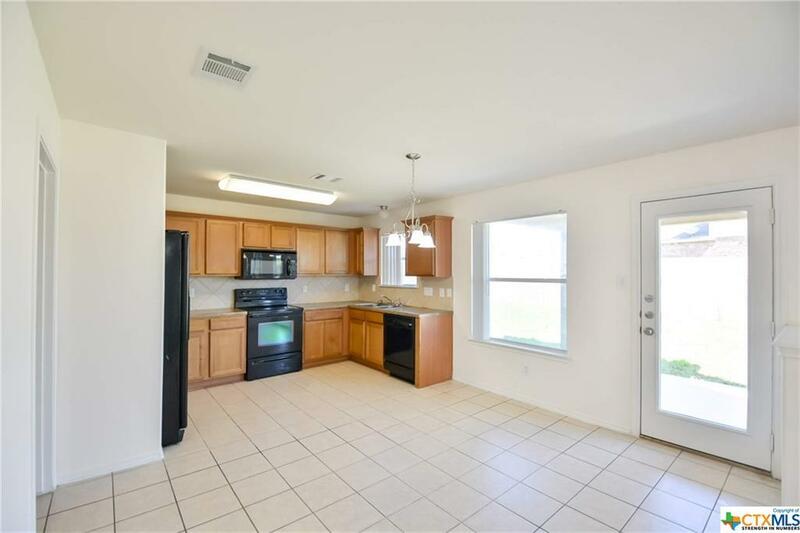 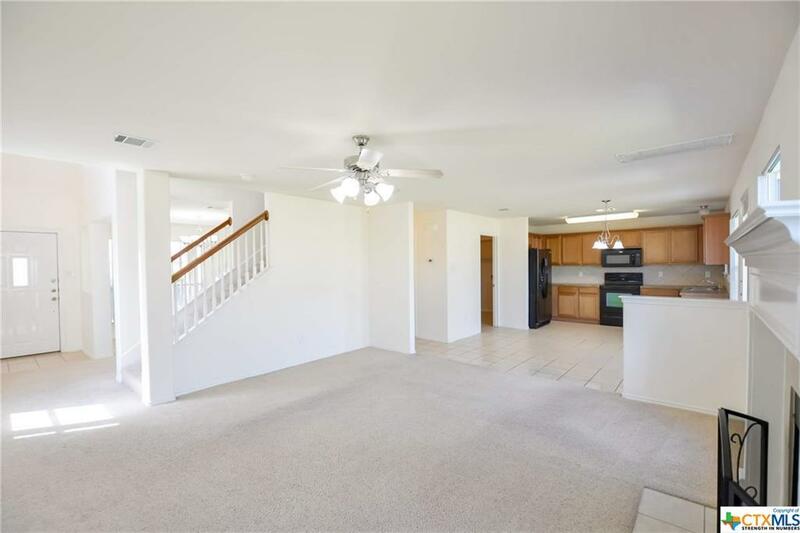 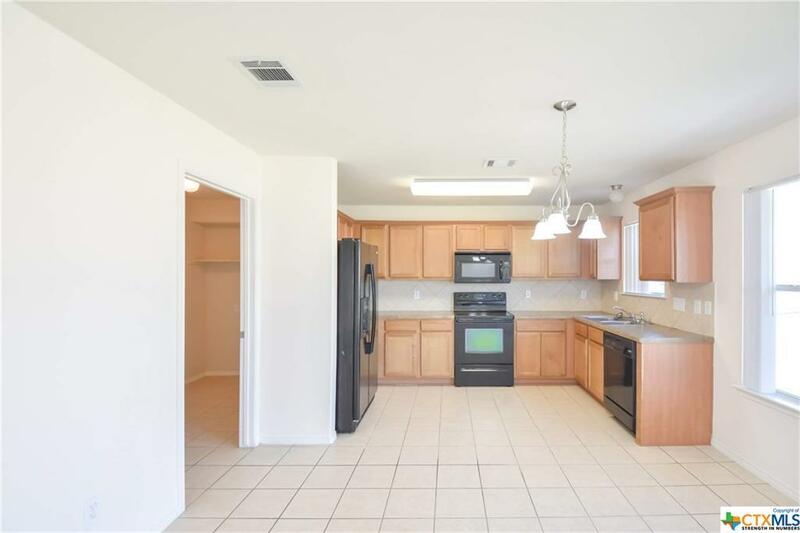 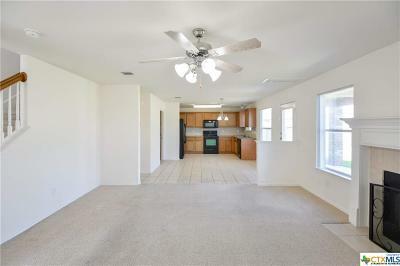 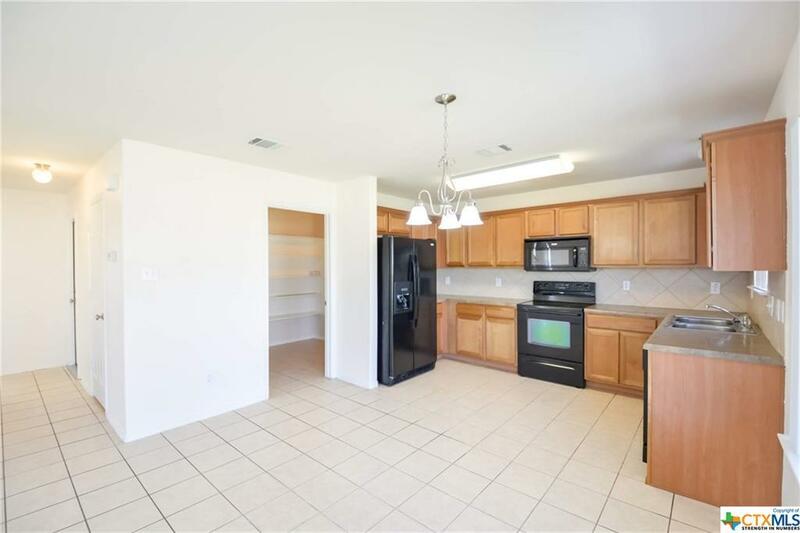 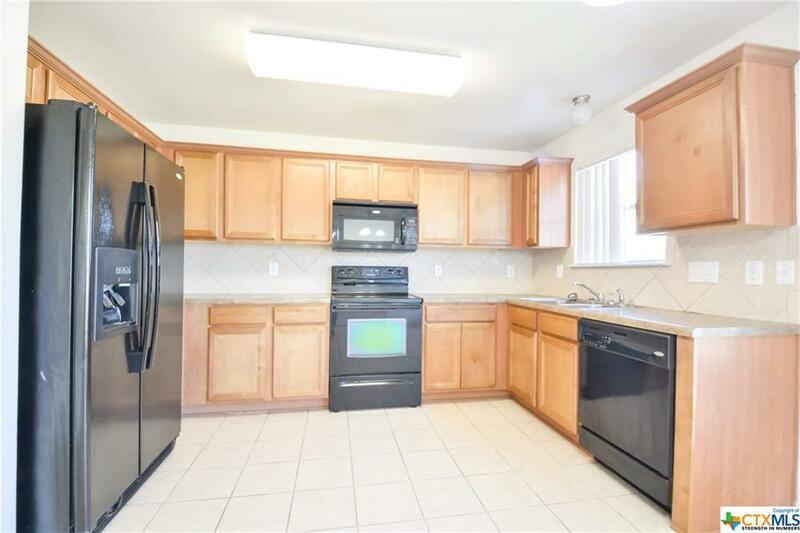 An open concept floor plan in the living room and kitchen area! 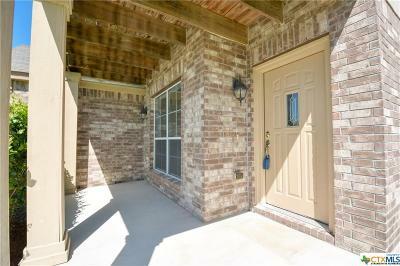 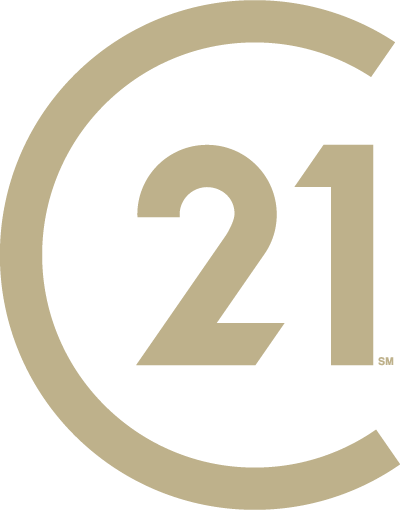 Directions: Adams Ave (Fm 2305) To Starlight, Right On Tully Weary, Left Of Peanut, Right On Cow Page, House On Left At End Of Cow Page.